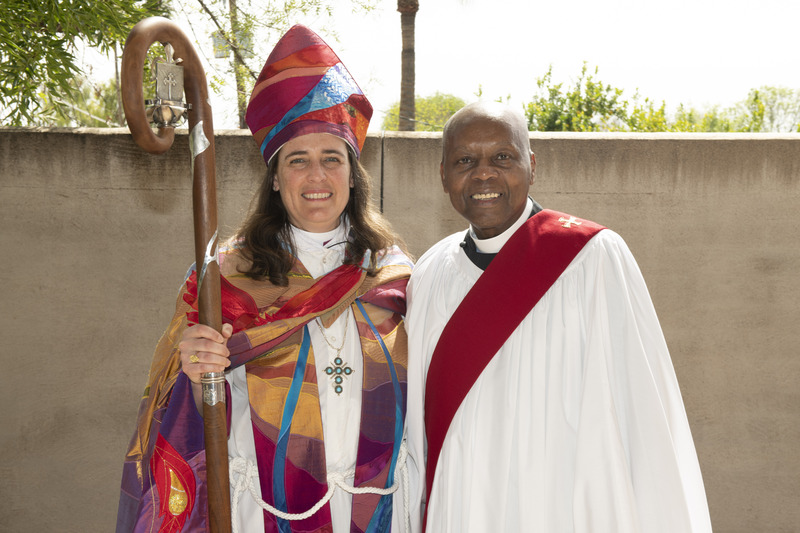 On March 9, Epiphany members traveled to Phoenix to attend the consecration of the Rt. Rev. 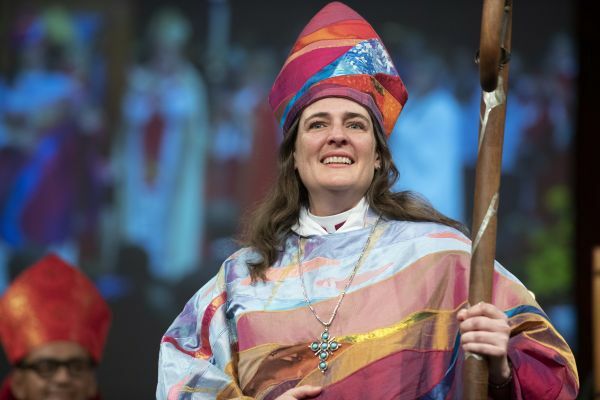 Jennifer Reddall as Sixth Episcopal Bishop of Arizona. Pictures below! 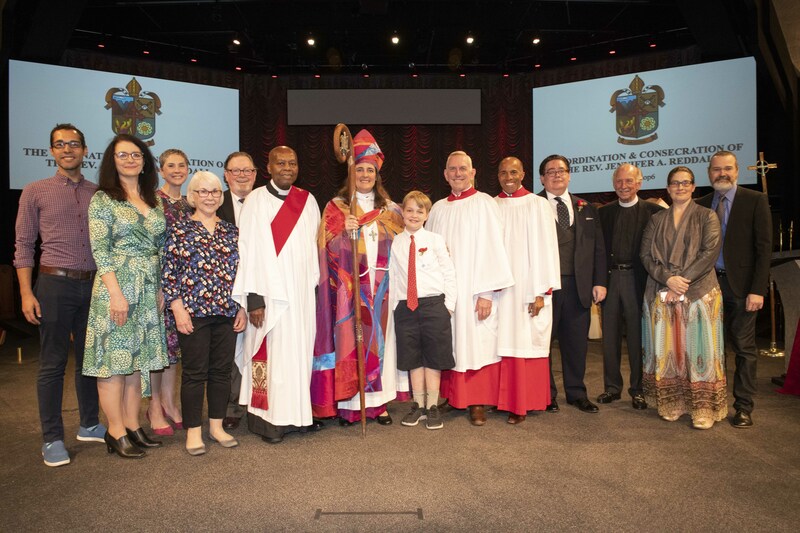 From the left: Jason Rios, Susan Keith, Kathryn O'Neal-Dunham, Mary Jane Highfield, Richard Highfield, Deacon Horace Whyte, Rt. Rev. 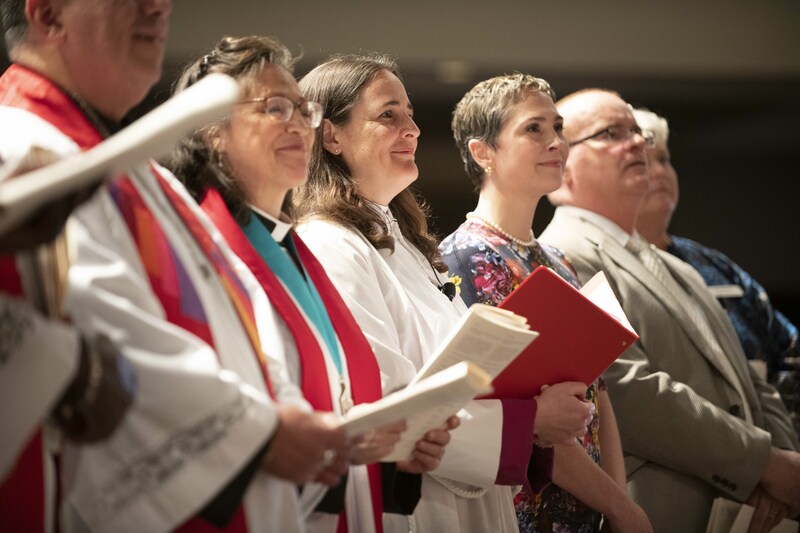 Jennifer Reddall, Nathan Linman, Larry Long, Larry Johnson, Paul Sheehan, Rev. Andrew Mullins, Laura Noggle, Scott Noggle.